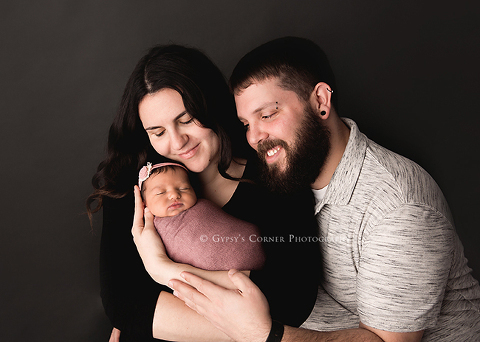 I’ve had a lot of Winter babies come in my Williamsville studio for their Buffalo Newborn session. This session was one of my favorites. Mom and Dad were so much fun to work with and allowed for me to create some creative setups for their baby girls Newborn Session. They are so in love with their little one. Look at her as the cutest little Buffalo Bills Fan! A little princess in the making. I love this portrait. She looks so adorable holding her chubby cheeks. During the session Mom stated that her baby girl looked just like her daddy in this image. We all were laughing so hard when we were getting this little girl ready for this image. Mom requested this image with the moon to be one of her sessions Digital art pieces. Everyone loved how it turned out. Tinkerbell or a fairy was also a special request by her parents. This sweet babe rocked it. 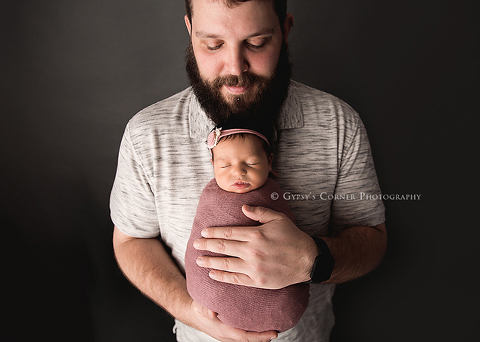 Are currently looking for a Buffalo Newborn Photographer? I would love to hear from you. 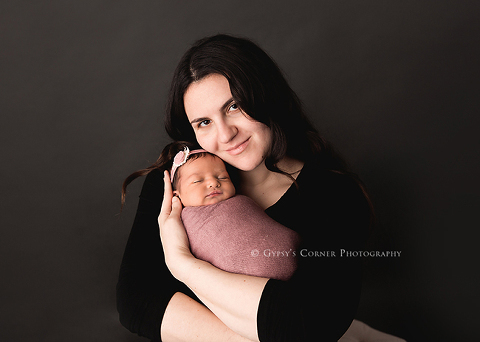 I offer in-studio Newborn Sessions and Children sessions. 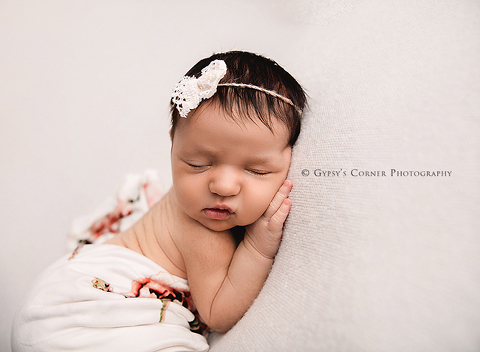 Gypsy’s Corner Photography also specialize in Fairytale portraiture for children. Would you like additional information on my sessions and rates? Please visit my website at www.gypsyscornerphotography.com or if you are ready to schedule your session, please send me an email: gypsyscornerphotography@gmail.com.